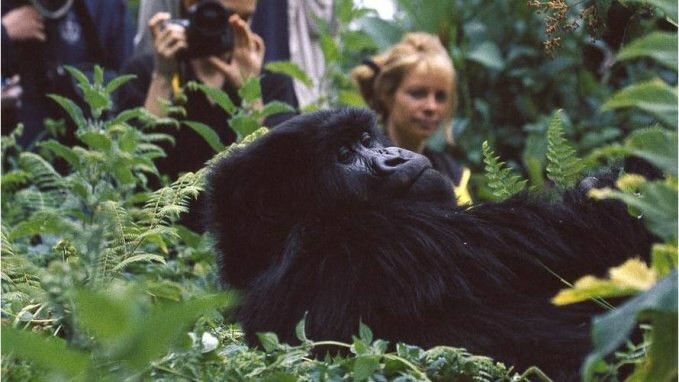 WATCH: Anyone Up To Go Trekking With Real Giant Gorillas!? 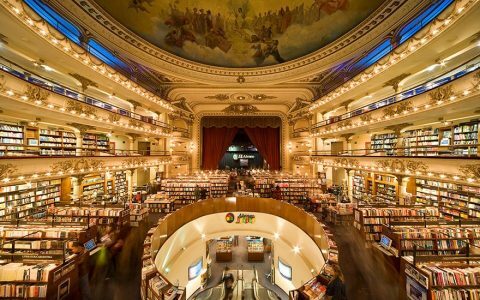 A 100-year-old theatre transformed into a bookstore, El Ateneo Grand Splendid is magnificent and one of its kind. 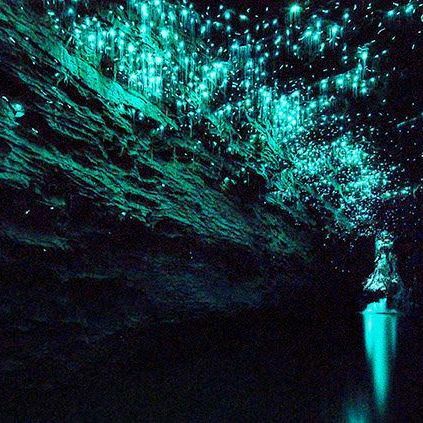 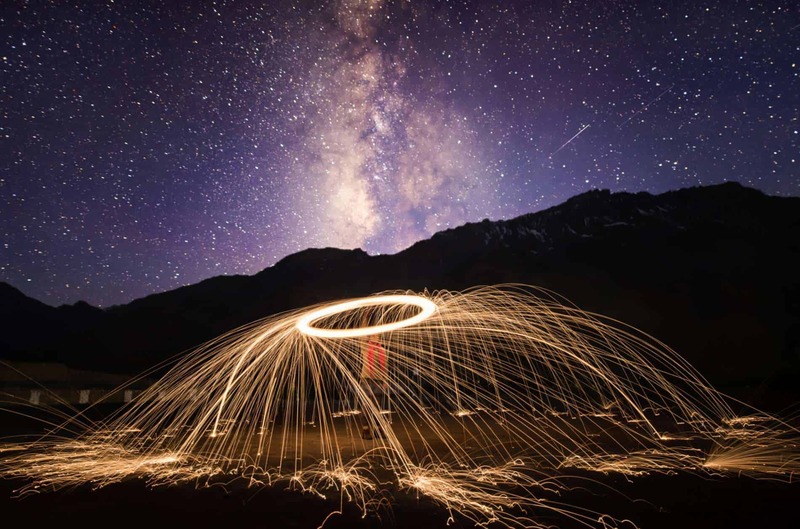 The unique experience of Blackwater Rafting through the magical glow worm caves of Waitomo in new Zealand.